You�re invited to a special worship service on Sunday, October 3rd at 10:00 a.m. as the New Dimensions Tabernacle family celebrates 7 years of radical, relevant and resourceful ministry. 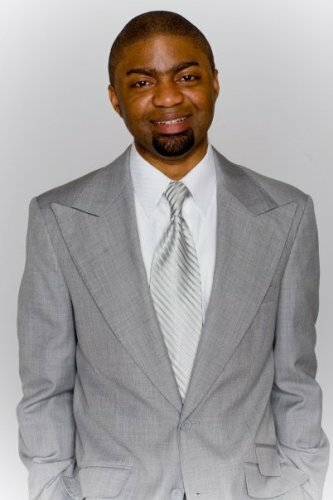 Pastor Tim Ross, Young Adult Pastor of the Potter�s House of Dallas, TX will be the special guest speaker. Articulate, energetic, captivating and innovative, Pastor Ross began preaching at the age of 20 and has impacted the lives of hundreds of thousands of people for more than a decade. Pastor Ross specializes in creating a �spiritual sonic boom� that breaks the sound barrier between Heaven and Earth and allows prophecy to flow in a dynamic way. His teaching style and uncanny ability to present the Gospel in an easy-to-understand format is why Pastor Ross has been an asset to the Kingdom of God for more than 10 years. The anniversary celebration will include anointed singing, exuberant dancing, communion and more. You don�t want to miss this mighty move of God. Come and �Expect the Great�!